Incepted in the year 1937, when the failed students were not admitted to High Schools, run by the Government. To provide education to such children, the great freedom fighters of Mysore of that time namely Sarvasri. Ramachandra Jois, M. N. Jois, G. Ranganna, H. Anantharao, Agaram Suryanarayana Pandit and other well-wishers led by Sri. 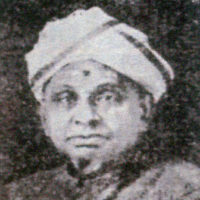 Ambale Subramanya Iyer laid the foundation to Mahajana High School in Lakshmipuram, in Mysore, which finally led to the present Mahajana Education Society over the decades. The school which started with 17 students, for want of space was shifted to Jayalakshmipuram, Mysuru, as the number of students seeking admissions increased. From where it grew and progressed to become what it is today. In the sixties, with the leadership and liberal donation from Sri. Rattehalli Ramappa, Mahajana Pre-university College and the First Grade College were started. There were many more who donated liberally. In the eighties the institution expanded further with the leadership of Sri. 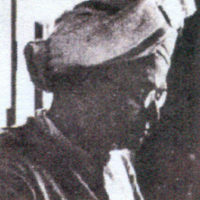 R. Vasudeva Murthy, Sri. T. Muralidhar Bhagavat and Smt. Dr. T. Vijayalakshmi Muralidhar. It is presently well equipped to offer education to children from Kindergarten to Post Graduate levels. It includes facility for Education in Law, Tourism, Hotel Management and Research. It has two comfortable hostels for girl students at safe and convenient locations. The Society’s activities are spread across 30 acres of land in two different campuses. The Health club and Gymnasium run by the Society also serve its students and the community around. Mahajana Education Society is built with the assistance from ‘Mahajana’ for serving ‘The Mahajana’. Value based education provided by our institutions helps them to grow as responsible citizens of the country. The alumni of Mahajana have occupied highly respected positions in life. We are proud to state that Sri. 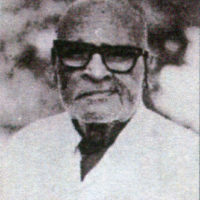 B. Rachaiah, former Governor of Kerala, Sri. Tulsidas Dasappa and Sri. S.M. 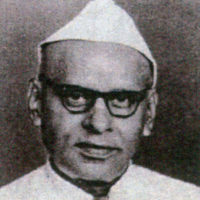 Krishna, former Central Ministers. Sri. 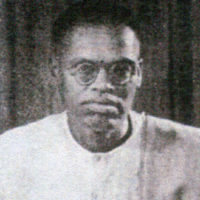 N. Ramanuja, former Chairman and Managing Director of H.M.T and presently the Chairman of Bharatiya Vidya Bhavan, Karnataka, are few to mention. There are many more who brought accolades to Mahajana. More than 5000 students, of which about 200 from overseas are currently on the rolls of Mahajana, second only to the Mysore University campus. More than 500 employees from all its Institutions are serving to fulfill the vision of Mahajana Education Society. Having celebrated the Silver Jubilee in 1962, Golden Jubilee in 1987 and Diamond Jubilee in 1997, the Platinum Jubilee Celebrations took place during August 2012. There have been big groups of humanity, who made us what we are today. over the decades. The Managing Committee members of Mahajana Education Society have consistently stood-by, supporting its good work.